Henry Callegary, Secretary of the Baltimore County Young Democrats, sent us the following response on his organization’s email soliciting straw poll attendees for Baltimore County Executive Kevin Kamenetz. The County Executive, who is running for Governor, offered to pay expenses for up to twelve county Young Dems who agreed to vote in the poll. 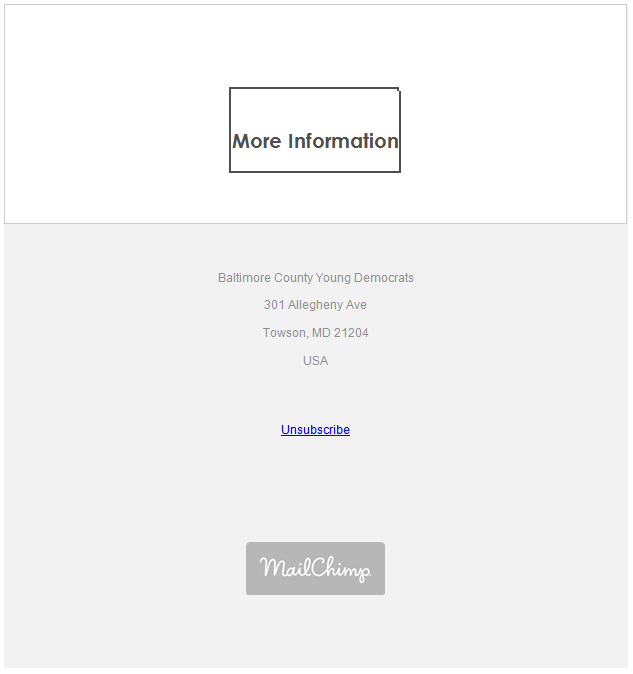 It’s true that the email was sent out by the Baltimore County Young Democrats. The Kamenetz campaign asked us to pass along information about the Western Maryland Democratic Summit to our membership, and we agreed to do so. BCYD supports opportunities for young people to get exposure to as many events as possible. It’s always been our policy to forward information from Democratic candidates to our general membership, and we invite any and all Democrats to provide us details about upcoming events. No response yet from Kamenetz. 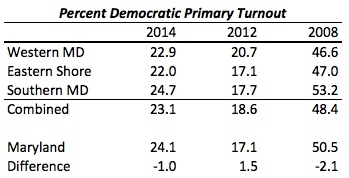 Is Kamenetz Trying to Rig the Western Maryland Straw Poll? As we have previously written, the Western Maryland Democratic PAC is holding a summit event in Flintstone at the end of this month. The event will include a straw poll held on Saturday the 29th. And one prospective candidate is REALLY interested in making sure that event is well attended: Baltimore County Executive Kevin Kamenetz, who is running for Governor. 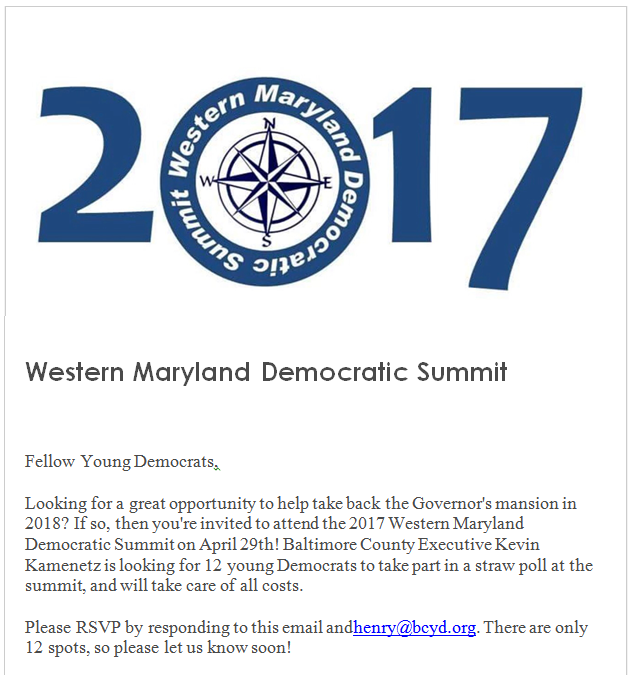 The following email was sent out by the Baltimore County Young Democrats (BCYD) soliciting attendance for the summit. The contact in the email is Henry Callegary, Secretary of BCYD. We asked for confirmation and comment from both the County Executive’s office and the three BCYD officers. None of them responded before publication time, but if they do get back to us, we will print what they say. We will be interested to see what the other campaigns make of this. 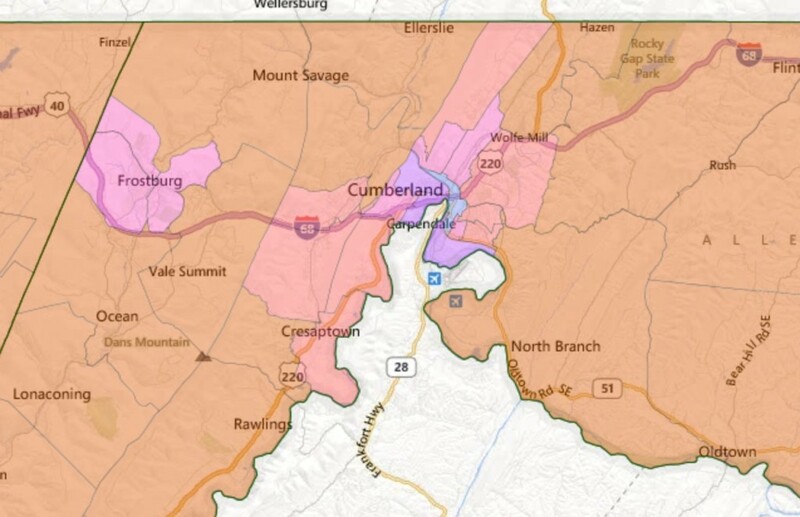 But in the meantime, if you are one of these straw voters, go ahead and rent the best wet-bar and Jacuzzi mega-suites Western Maryland has to offer! It’s not like you’re paying for them, yeah? With District 6 Congressman John Delaney telling the Sun he is considering a race for Governor and Delegate Bill Frick (D-16) starting a Congressional campaign account, the chatter around CD6 is picking up. And that chatter is going to reach a fever pitch at the end of the month. That’s because the Western Maryland Democratic PAC is holding a “summit” event in Flintstone on April 28 and 29. 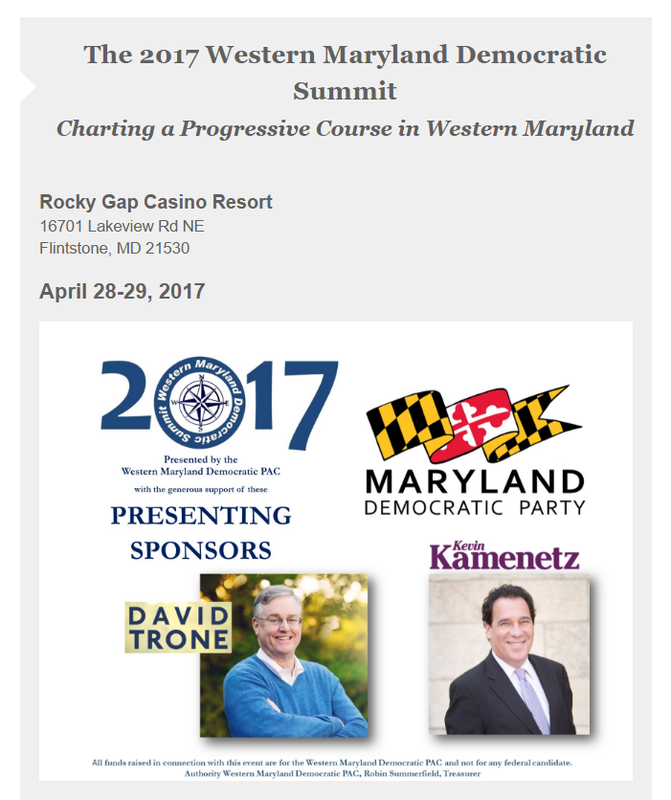 The event (which requires registration) is described as “charting a progressive course in Western Maryland.” And top billing in the email announcement goes to two familiar names: Baltimore County Executive Kevin Kamenetz and Total Wine co-owner David Trone. Kamenetz, of course, is running for Governor. But what of Trone? His website says he is considering a run for Montgomery County Executive. But his attendance at the Western Maryland event (and the money he must have contributed to be listed as a “Presenting Sponsor”) suggests that he is keeping a CD6 option open. Trone’s self-funding capacity allows him significant timetable flexibility. But that’s not all. 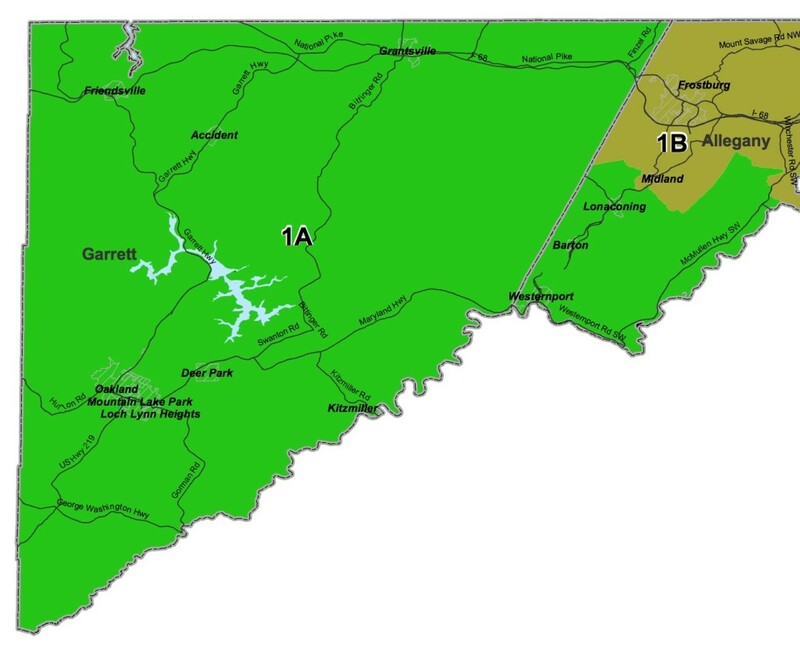 The solicitation states that Delegate Frick and Senator Roger Manno (D-19) will also be attending. Manno is a labor favorite and is known to be interested in the CD6 seat. Congratulations to the Western Maryland Democratic PAC for setting up such a juicy event. Get your tickets here, folks! 1. Melissa Joseph – Melissa is whip smart and perhaps the most charming member of Maryland’s political class. With an extensive experience in the offices of Ron Young, Rob Garagiola and Chris Van Hollen, Melissa is a triple threat: she’s effective at the federal, state and campaign levels. 2. Ethan West – At 18, Ethan is a bit of prodigy. Whether with labor groups or on Rob Garagiola’s congressional campaign, Ethan has always proved himself a tremendous asset. I wouldn’t be surprised to see him as a union political director in Annapolis in a few years. 3. Matt Ferrante – Infectiously charming and smart to boot, Matt will go as far in politics as he wants. We may be talking about Delegate Ferrante in 2018. He was the undeniable breakout star of Rob Garagiola’s unsuccessful congressional bid. 4. Ryan Trout – An Americorps Alum, Ryan ran a spirited campaign in District 4A as a Democrat–not an easy task. He then moved to Frederick City, served as Ron Young’s Chief of Staff for a few sessions and then got a job at the Frederick Housing Authority. 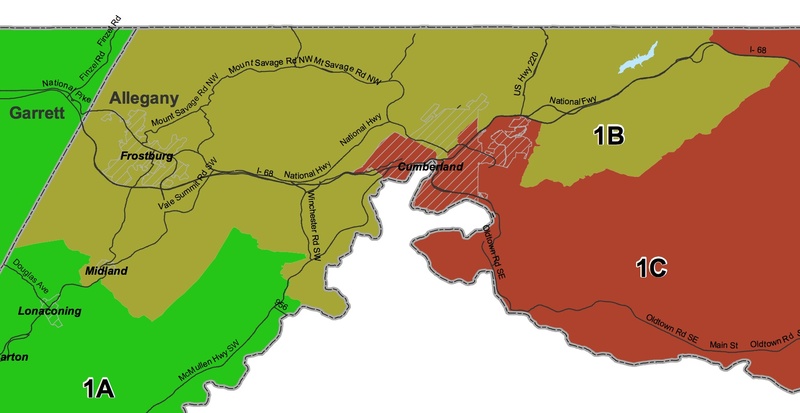 The next time there’s an open seat in District 3A (and no one with the last name Young throws their hat in the ring), count on Ryan Trout being a major factor in the race. 5. Latia Hopkins – While Frostburg State Alum Latia “Tia” Hopins is Baltimore born and bred, she came into her political own as President of the Frostburg College Democrats. She built the club into a respected player inf Allegheny County Democratic Politics. She’s currently in Grad School at George Washington University and serves on the board of the Young Democrats of Maryland. And one Republican . . .
6. Chandler Thornton – While this Frederick County native is currently studying at American University, he also carries out the truly thankless task of serving as Chairman of the DC College Republicans. Democrats from Westminster to Oakland fear his return. Even before starting college, Chandler blazed an impressive path through the world of Free State Republicans logging time with the state party, Bob Ehrlich’s 2010 Campaign, and in Roscoe Bartlett’s congressional office. More recently, he worked on Romney’s 2012 presidential effort in the early primary state of New Hampshire and later in battleground Virginia. Chandler is Director of the prestigious Kennedy Political Union (KPU) at American University–an impressive post to have gained, especially for a Republican, at this very Democratic university. Interestingly, the KPU was founded by none other than District 17 Delegate Lou Simmons!